Project-based companies that enjoy using Microsoft Dynamics SL to eliminate manual processes, access and report on project data easily, improve timekeeping, and comply with federal government contracts, also discover a thriving community of software users abuzz with ideas, tips and tricks, and a sense of camaraderie. 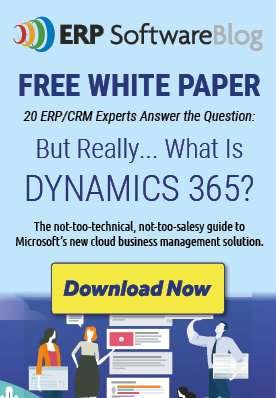 At the 2013 Dynamics SL Users Group (DSLUG) Conference in San Diego, I found just that group of people and managed to record a glimpse of the experience through video, photos, and interviews with enthusiastic attendees. Check it out and consider joining this community in 2014. 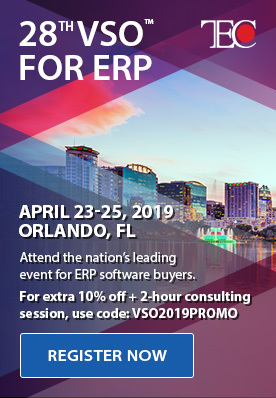 Whether you have Dynamics SL already or are considering implementing it as your solution to your project accounting and financial management challenges, this conference should be on your radar. Stay tuned for more information about the 2014 DSLUG Conference in Boston, September 24-26 and visit the Dynamics SL Users organization website. Its very hard to manage projects manually and the software you mentioned Microsoft dynamics SL is one the latest software for handling large projects as well as consider as video project management software which supports high quality GUI.